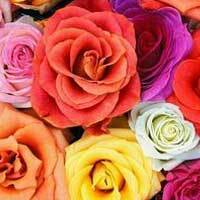 Color : Pink, Yellow, Red, White, Peach Red. 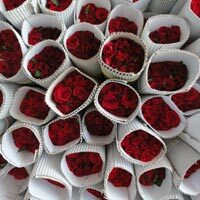 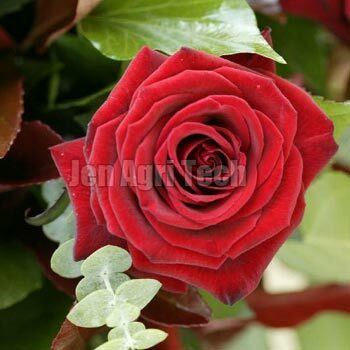 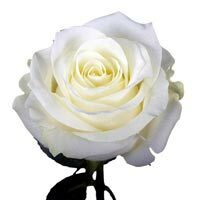 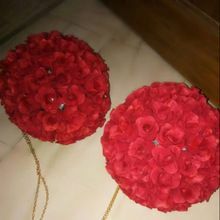 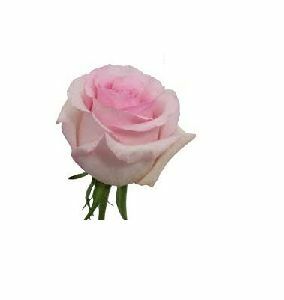 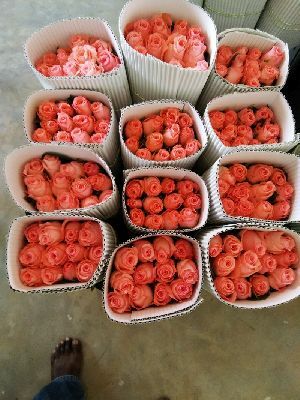 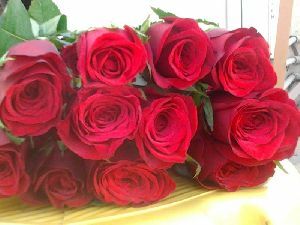 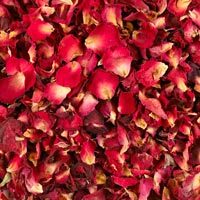 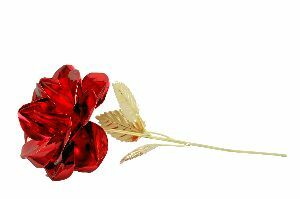 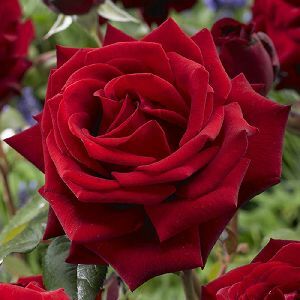 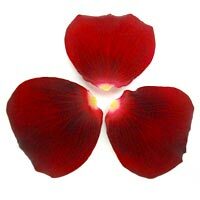 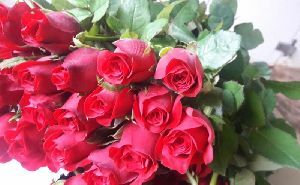 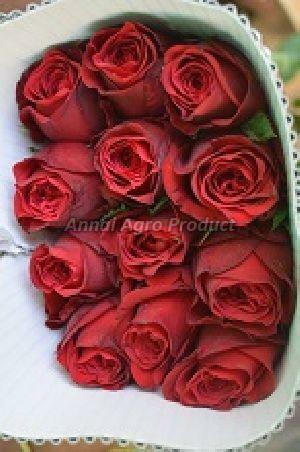 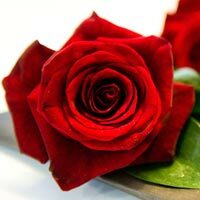 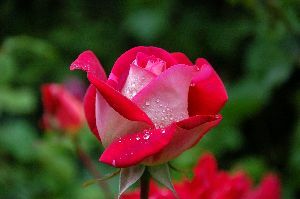 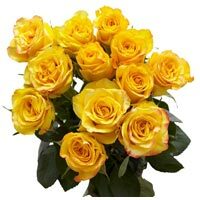 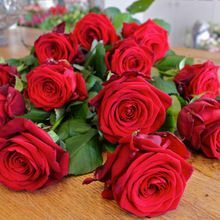 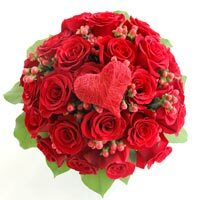 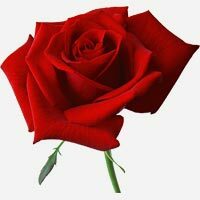 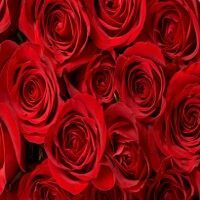 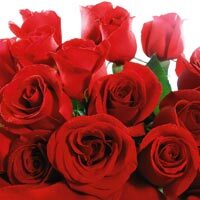 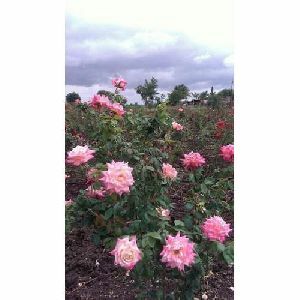 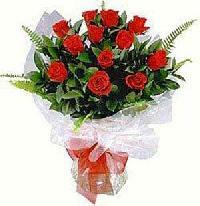 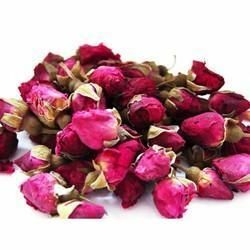 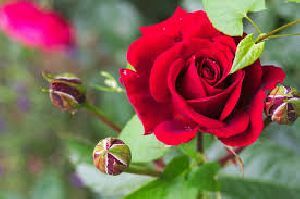 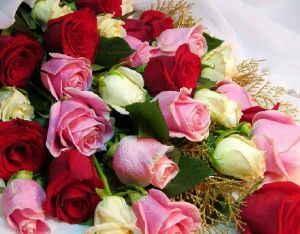 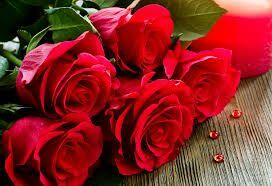 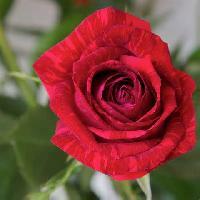 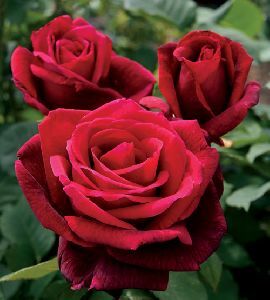 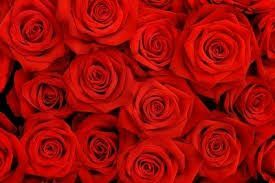 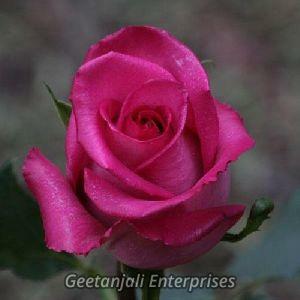 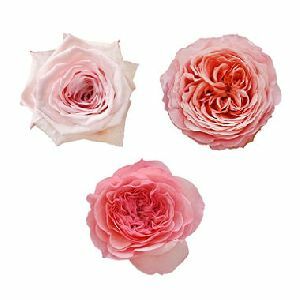 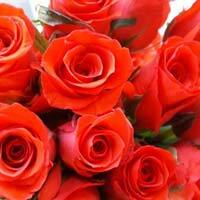 We offer Rose Flower, Send loving flowers rose for your special someone. 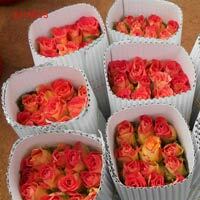 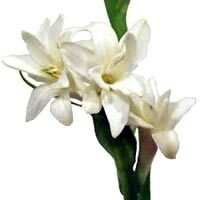 Special fresh flowers online. 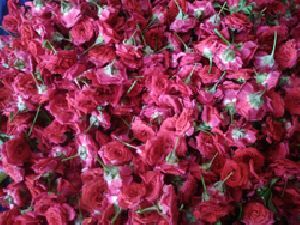 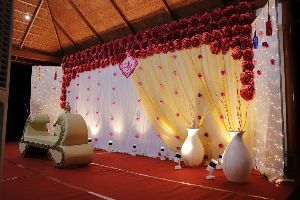 Ss Florist Jaipur - Wedding Decorator &..